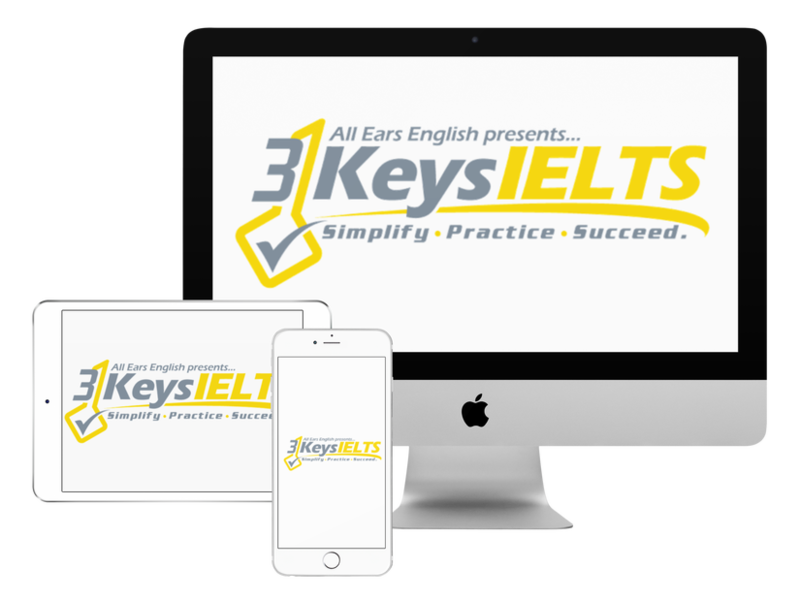 Today you’ll get IELTS Band 9 Part 3 sample answers about internet and social media. In the last video, you learned some high-level vocabulary associated with this topic. To get a 7 or higher for Vocabulary on IELTS Speaking, you must show the examiner a range. That means in Parts 1 and 2, you’ll use informal language, like slang and idioms. In Part 3, however, you must use high-level, more academic vocabulary. The same language you’ll need to utilize in Writing Task 2. 1. Why do some people find the internet addictive? 2. What would the world be like without the internet? Watch today’s videos a few times, and take notes on my ideas, vocabulary and transition phrases. Do you have any questions about IELTS?